"Mark, I'm thinking about buying the Samsung Galaxy Note9 as an upgrade to my S8+. 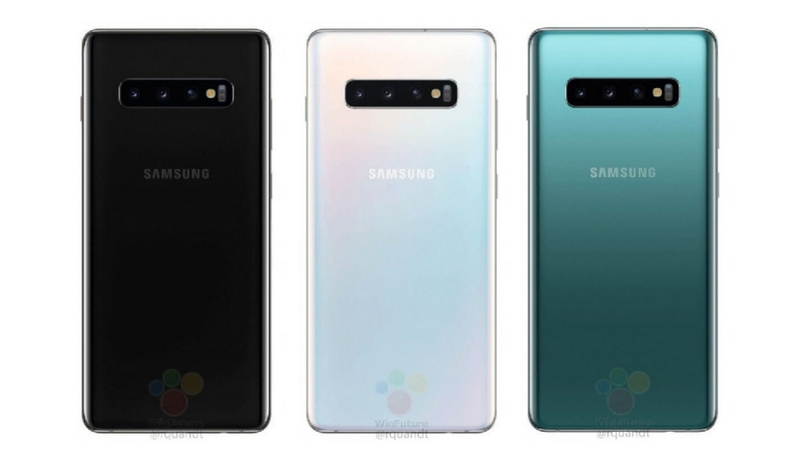 But the thing is, I know that Samsung is just about ready to announce the S10 and Samsung Galaxy S10+. Should do it now or should I just wait until those two new flagship phones get released?" That's what one of my friends - who's a big Samsung fan - asked me over coffee just this morning. I answered, "Well, first, let me ask you this question: Is the stylus important to you? If it is, then you should know the Note9 is still the most powerful smartphone which has that feature and Note10 won't arrive until Q4 2019. Now if you don't care about the S-Pen, I'll advise you to be a bit more patient and to just wait for the announcement of the new flagship releases." "If it was still September or October 2018, I'd tell you to go for it and get Note9, regardless. But it's already February 2019 -- and you're right. 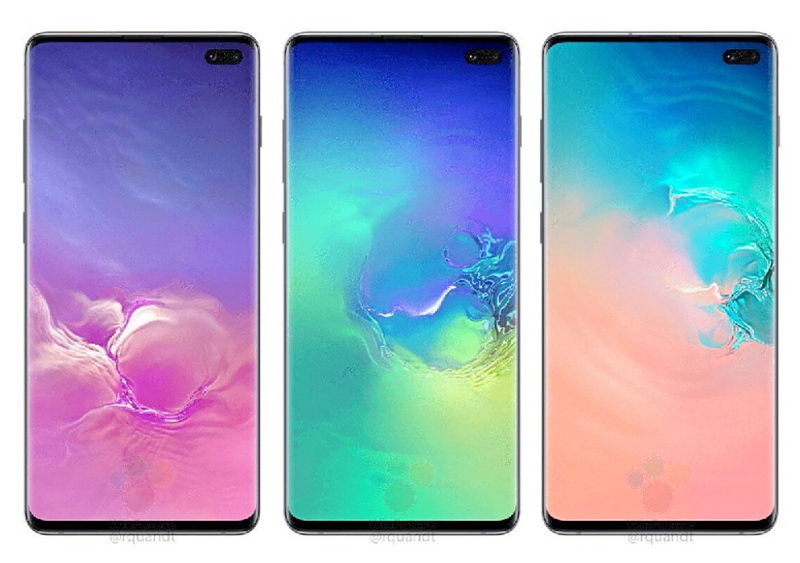 Samsung Galaxy S10 and S10 Plus are already slated to be unveiled a few days from now. If you like bigger phones, I think the Samsung Galaxy S10+ will be great for you," I added. Although the Korean Giant hasn't disclosed any official details or information about its upcoming 2019 flagship models, given my experience in covering Galaxy handset releases since the first generation Samsung Galaxy S in 2010, I'm inclined to believe the most recent leaks and rumors about the Samsung Galaxy S10+, which is said to be the most powerful model of the three or four new high-end smartphones that the company is expected to unveil later this month. "Insiders say that the S10+ will be powered by the beastly 8nm Exynos 9820 processor that's been crafted to deliver top-notch performance and energy-efficiency. Also, there are talks that this phablet will have a a sizable 6.4-inch QuadHD+ SuperAMOLED panel (just like Note9's) that makes it bigger than the regular Samsung Galaxy S10 even if they share the same internal specs," I shared with my buddy. "The Samsung Galaxy S10+ is rumored to have Four Cameras at the back letting you snap clear wide-angle, macro, telephoto, and low light images with ease along with a Dual Front Facing shooter that enables Live Focus effect for selfies and perhaps even wide-angle view for groufies." Off hand, I believe that apart from S-Pen support, Samsung Galaxy S10+'s features will be superior compared to that of the Galaxy Note9. That's just my hunch based on everything I've read and seen so far from my trusted 'gadget leakers'. As such, if you currently have the same dilemma as my friend, I'd recommend that you wait just a bit more and hold out for the official announcement of the 2019 Galaxy flagship models. After all, I'm sure that you're a big Samsung fan, you've already received this invitation on your email account. Now, if after seeing the capabilities Samsung Galaxy S10 and S10+ you still feel that the Samsung Galaxy Note9 is the better smartphone for you because of its unique capabilities, then go ahead and make that purchase. By then, Samsung might even lower the price tag of that 2018 phablet to herald the arrival of the fresh releases, which should make the deal even sweeter.